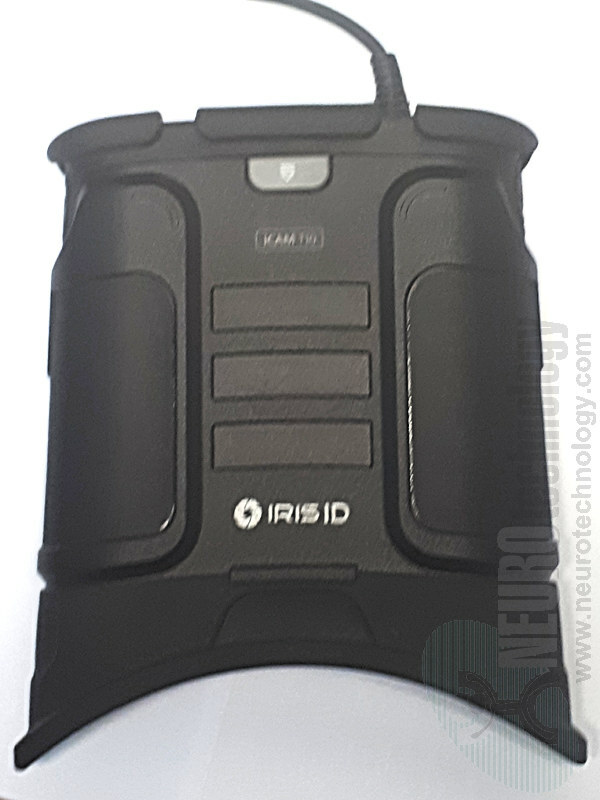 iCAM T10 from Iris ID is a dual iris scanner in binoculars form factor. The USB-powered scanner includes an orientation sensor for ensuring the correct usage. 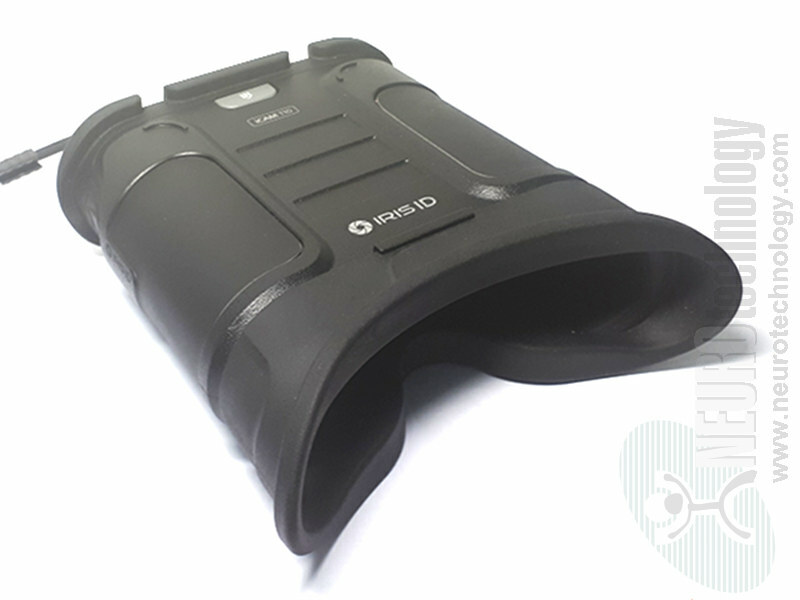 The manufacturer specifies that iCAM T10 has IP54 International Protection Marking, meaning that the device is protected from dust and splashing water. iCAM TD100 – dual iris & face capture device (contactless).